Digital Health technology is a disruptive force in industry. It has the potential to be life-enhancing and life-extending. How does it impact life science industry? Who will lead the change? A distinguished panel addressed these questions at an event in April 2016. 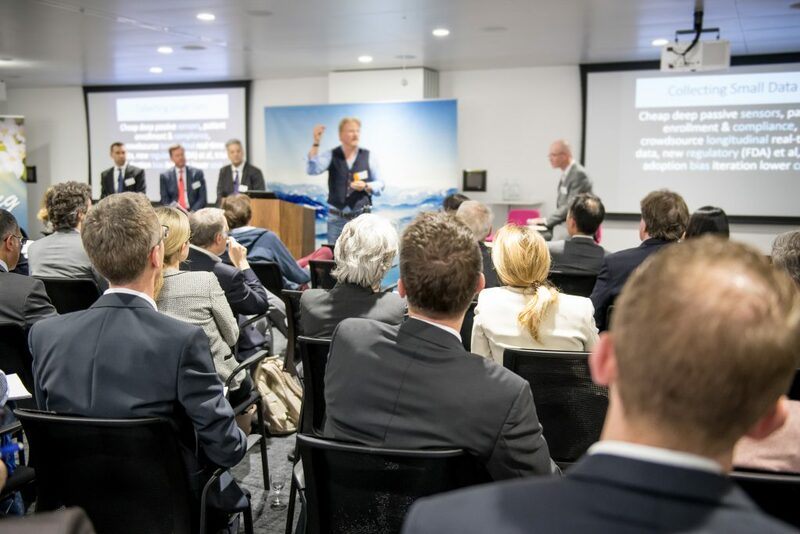 It was hosted by Bristol-Myers Squibb, organized by Aleksandar Ruzicic, President of the INSEAD Healthcare Club of Switzerland, with support from regional partners Technologie Forum Zug and Canton Zug.